Expert start-up training, on the house! 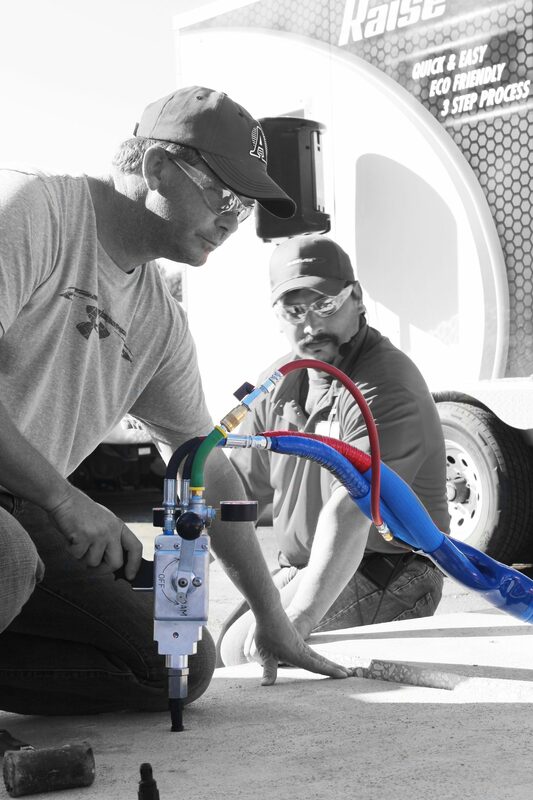 When you purchase an HMI truck or trailer system, we want you to feel like an expert by the time you roll up to your first job. We decided in order to get that done, we really ought to offer a FREE, private training. Shadow one of our concrete raising and lifting crews. Learn first hand typical job site situations with experts using the same equipment you have back home. You’ll get a thorough overview on how to operate your equipment, and review slabs lifting techniques. And of course, the how-to’s of proper equipment cleaning. Are you ready to schedule a time for your One-on-One training? Schedule your One-on-One Training Now!